Court Appointed Special Advocates (CASA) serve as advocates for foster children in the Ventura County Dependency Court System who are victims of abuse and neglect. 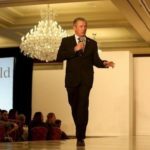 With a string of people, often including their own parents, in and out of their lives, these children are in desperate need of a stable adult. 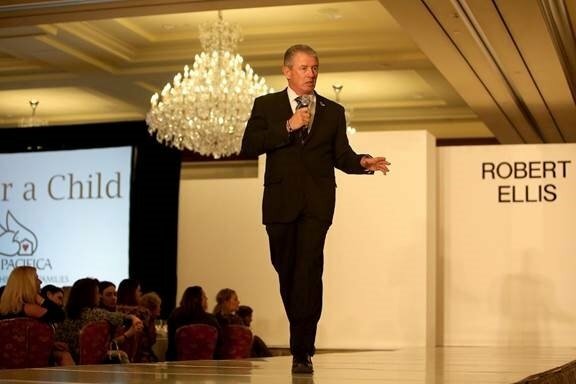 A CASA Volunteer becomes that adult—the one adult who stands up for them and commits to advocating for them until the child is placed in a safe, permanent home. 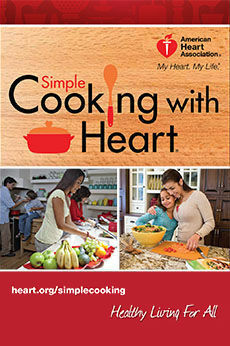 CASA currently needs more volunteers! To learn how you can make a difference in the life of a child in our community, consider attending the next CASA Informational Session on Wednesday, February 20 from 6 to 7:30 p.m. For more information or to reserve your seat, contact Rebecca at 805.389.3120 or Rebecca@casaofventuracounty.org. Address will be provided upon registration. 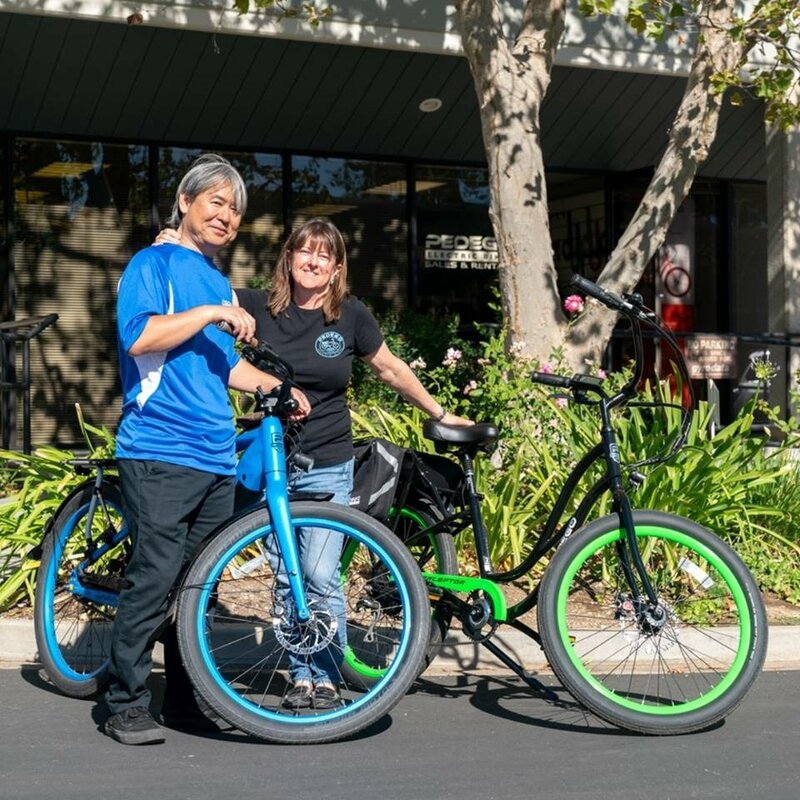 Pedego® Electric Bikes, the Number 1 electric bike brand in the United States, recently announced the winners of its “Top Dealers” awards for 2018 at its 10th Annual Pedego Dealer Meeting in Newport Beach. 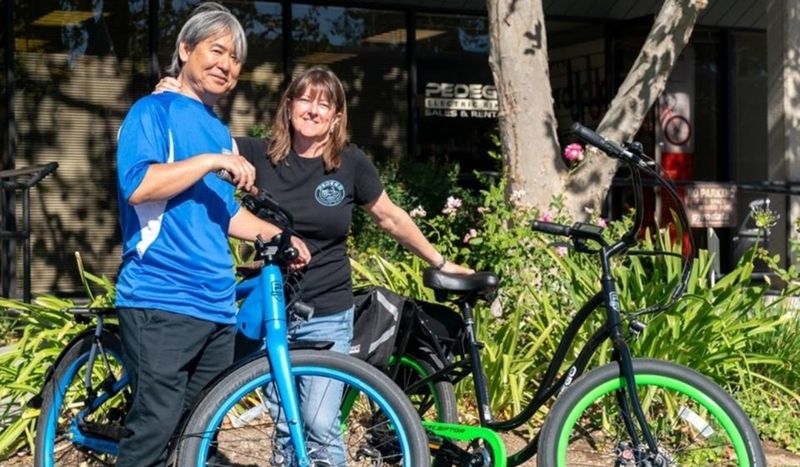 Congratulations to Linda Coburn and John Tajiri, owners of Pedego Electric Bikes in Westlake Village, for receiving the Excellence in Service award. 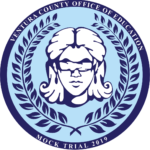 The Ventura County Office of Education recently announced the winners of logo design contests for the 2019 Academic Decathlon, Mock Trial and Science Fair. 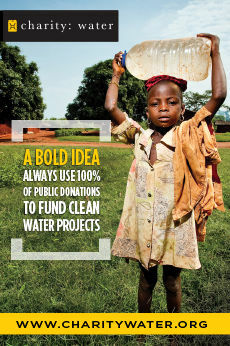 La Reina High School students Sophia Peate and Alexandra Clark’s designs were selected from nearly 150 entries. 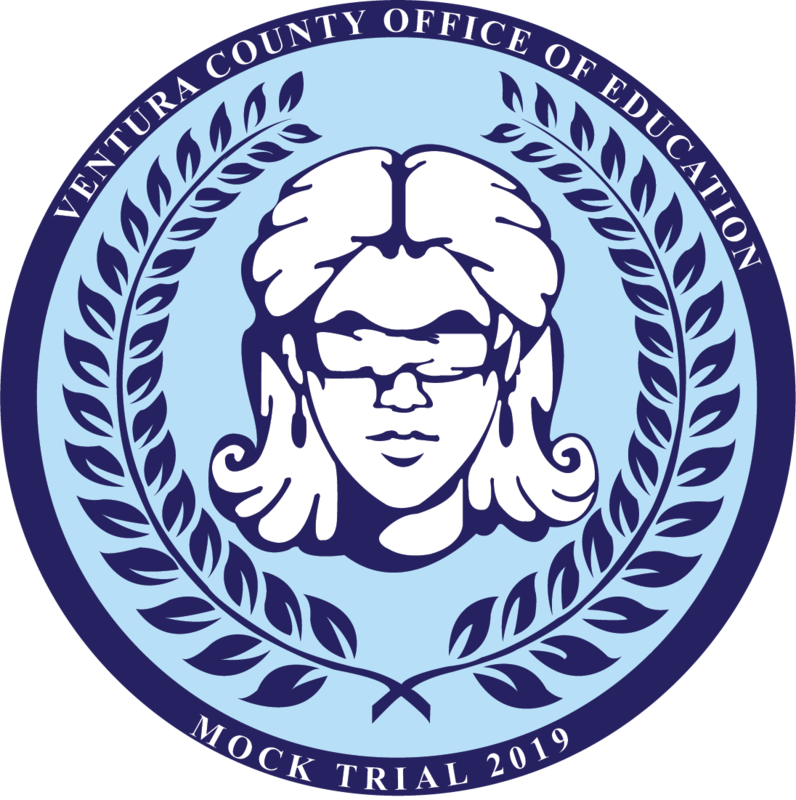 Chosen by a committee of Ventura County Office of Education staff, the artwork will be prominently displayed on promotional and informational materials for these high-profile competitions and will be featured on commemorative pins for each event.